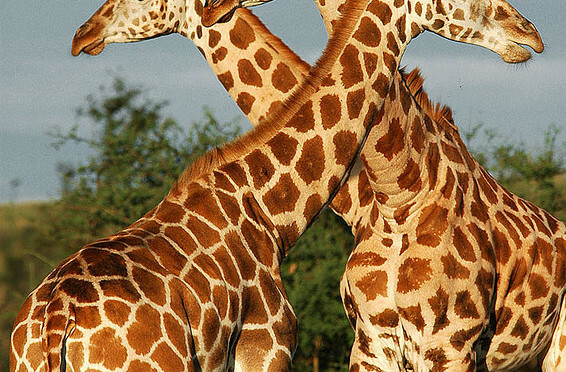 The Uganda Wildlife Authority (UWA) responsible for the conversation of wildlife in Uganda is in a process of relocating a total of 12 giraffes from Murchison Falls National Park to Lake Mburo National Park in order to boost tourism in this park. This exercise has been done for the very first time in the history of Uganda, but UWA is optimistic that the process will be a success. Mr Muhangi said a team of experts from Kenyan Tourism Board is already on the ground to give technical knowledge on how the wildlife can be mobilised for transportation to the new location. 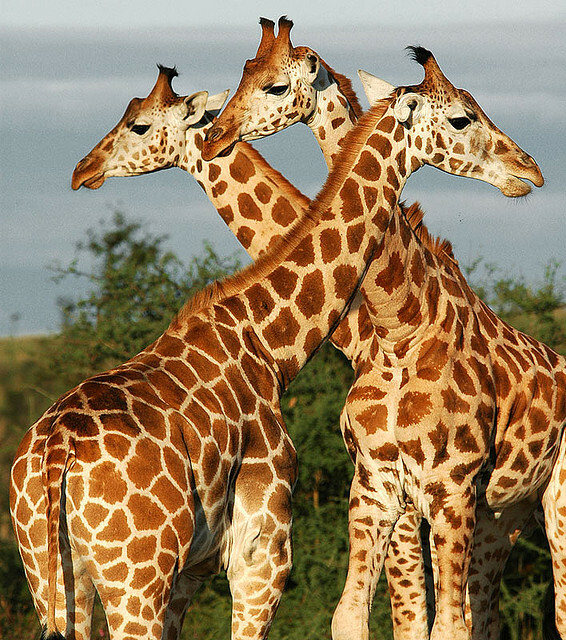 Why Lake Mburo National Park, the park has rolling savanna with a large deposits of acacia trees just as it is in Murchison falls national park, the acacia trees are the best food for the giraffes, thus its projected that the giraffes will adapt fast. Lake Mburo National Park harbors several species of animals which are not easily observable elsewhere in the other Ugandan parks. It is the only park that supports a population of Zebras, Impalas – the very handsome antelope from which the name Kampala was derived. Besides the park also hosts other animals like the warthogs, buffaloes, leopards, hyenas, jackals and different species of antelope species that include topi, bushbuck, common duiker, oribi, Defassa and water buck and over 315 different bird species that include the rare shoebill stork, African fin foot, saddle billed stork, brown chested wattled plover papyrus yellow warbler, Olea species and Boscia, abyssinian ground hornbill and white winged warbler, curruther’s cisticola, tabora cisticola, great snipe and other Acacia bird species. Relocation of the giraffes to this park is a great and wise move by UWA, as it will enrich a what to see list, the public relations officer added that this venture would attract more tourists to the park and the region at large. “We are looking at enriching tourism in the western region by introducing these giraffes. We are introducing species of wildlife that are not in the area,” Mr Muhangi said in an interview. Lake Mburo National Pak has a number of all budget lodges, up market and mid range lodges that include Mihingo Safari Lodge, Lake Mburo Safari Lodge, Rwoboko, Mantana Tented Camp. Budget camps include Eagles Nest. The park also has public campsites for those interested in camping. Park entrance fees: $40 for adults per day. This entry was posted in Africa Safaris Blog and tagged Lake Mburo National Park, uganda by Gorillas & East Africa Safaris. Bookmark the permalink.